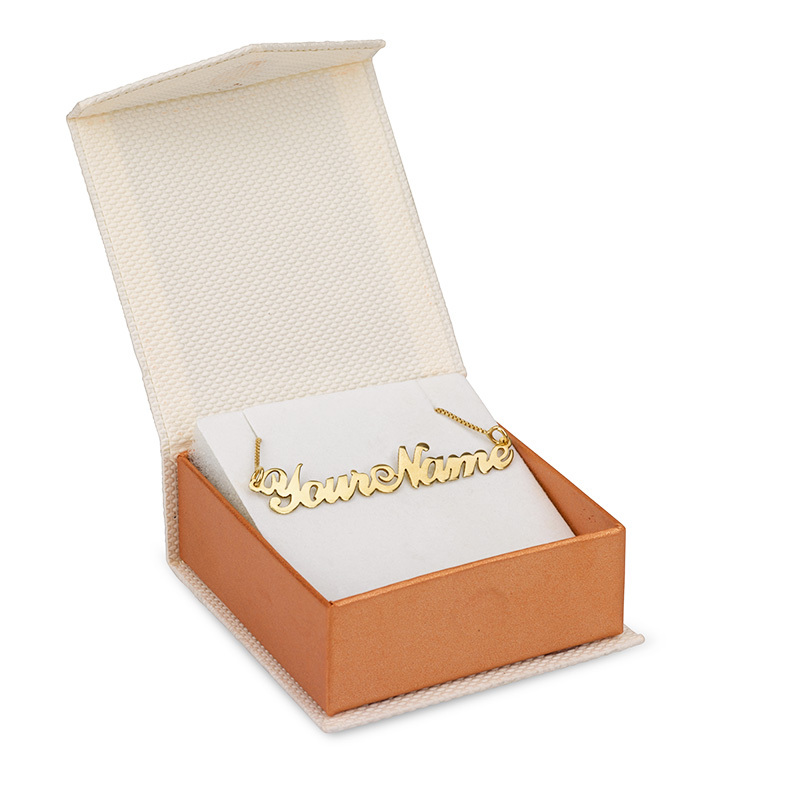 Express yourself and heighten your pride while wearing the name of your loved one with this 18k gold plated name necklace. It matches outfits of any occassion, from backyard casual gatherings to formal theme parties. With this beautiful name necklace, you can wear the name of the person whom you love so much around your neck all the time, or you can give it as a gift with their name on it. What a beautiful necklace to show off your great style, or even as a gift to a loved one. 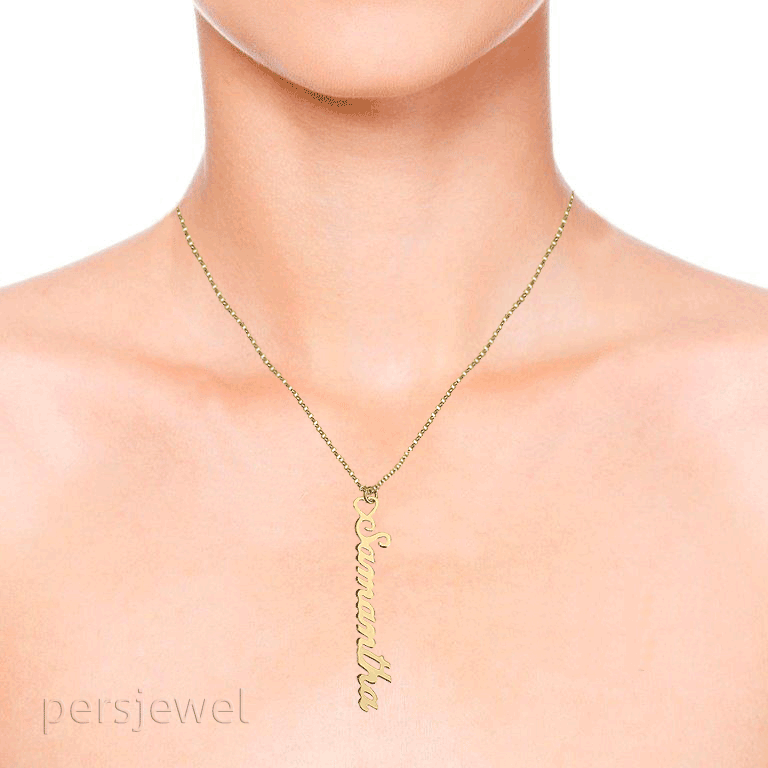 Made of 18k gold plate, this high-quality personalized name necklace consists of a stunning vertical pendant incorporating a heart and the name of choice. 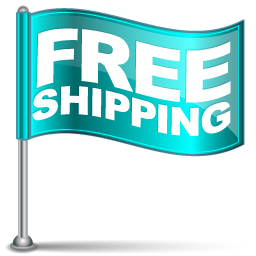 The pendant is handmade, which adds to its personalized feel, making this the best gift to show your loved ones that they are one of a kind and truly loved. Click here to choose the Personalized chain lengths that suit your style. 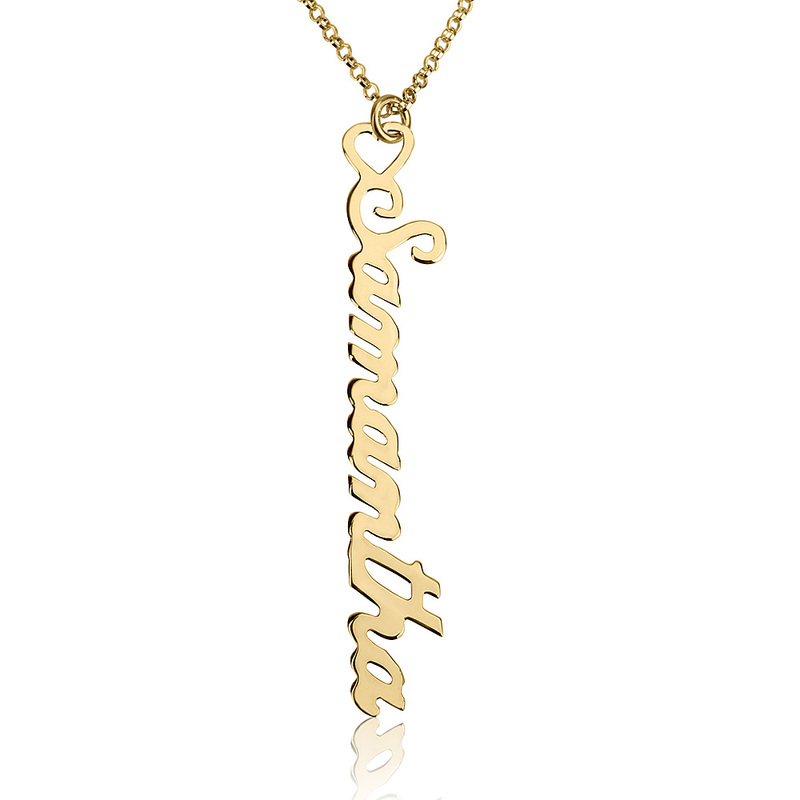 This Custom vertical name necklace available also in Sterling silver and solid gold.